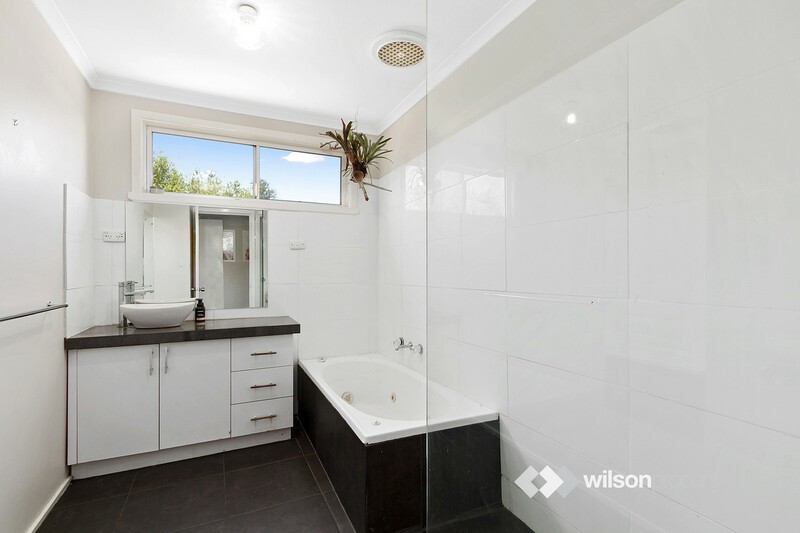 That’s fine, but you will miss this little beauty in Traralgon’s west. 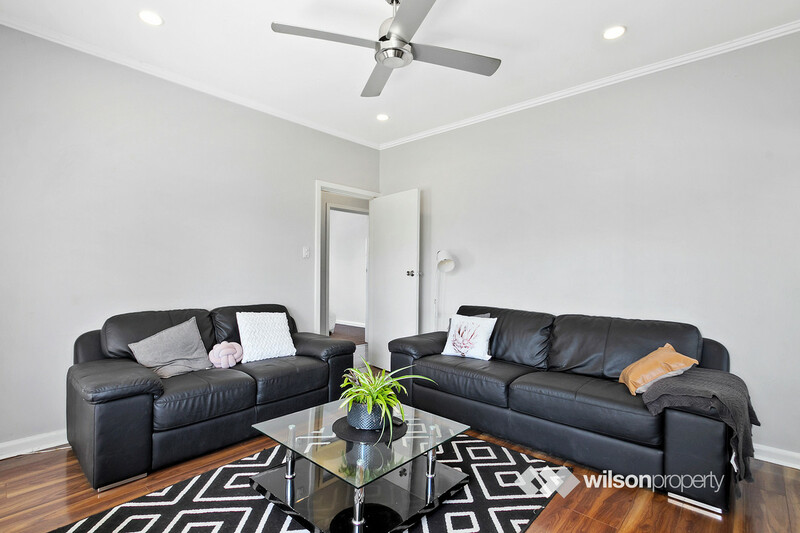 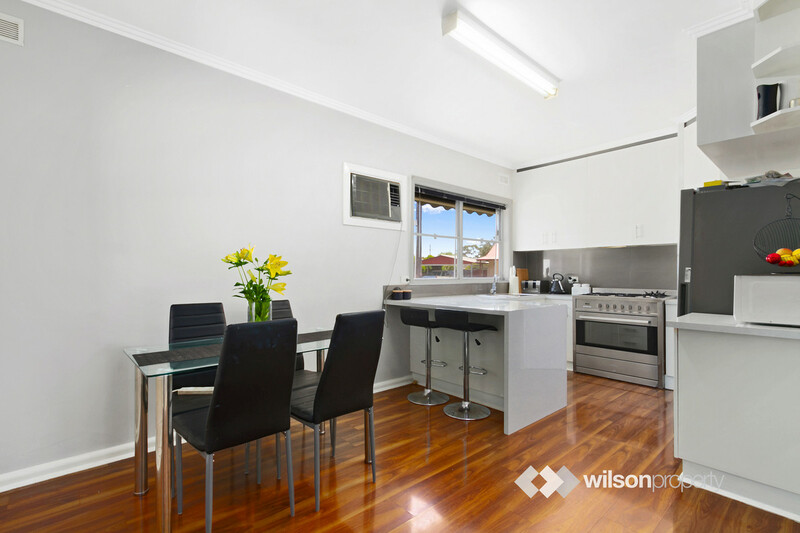 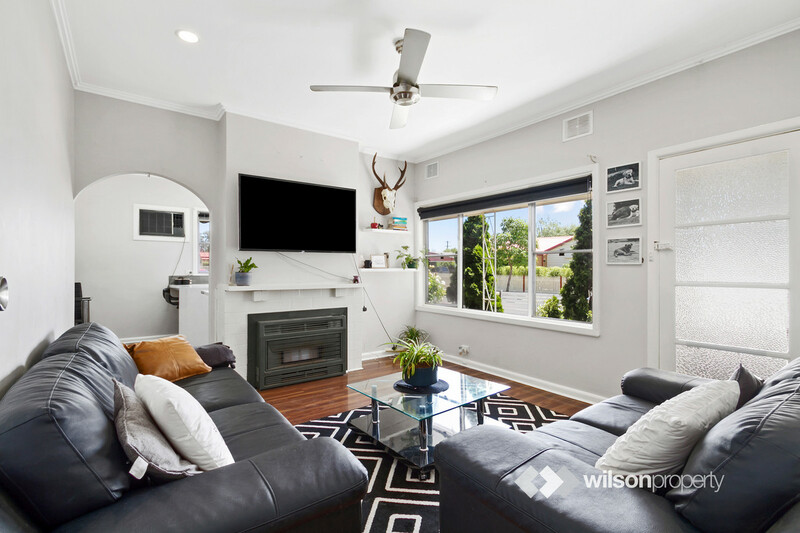 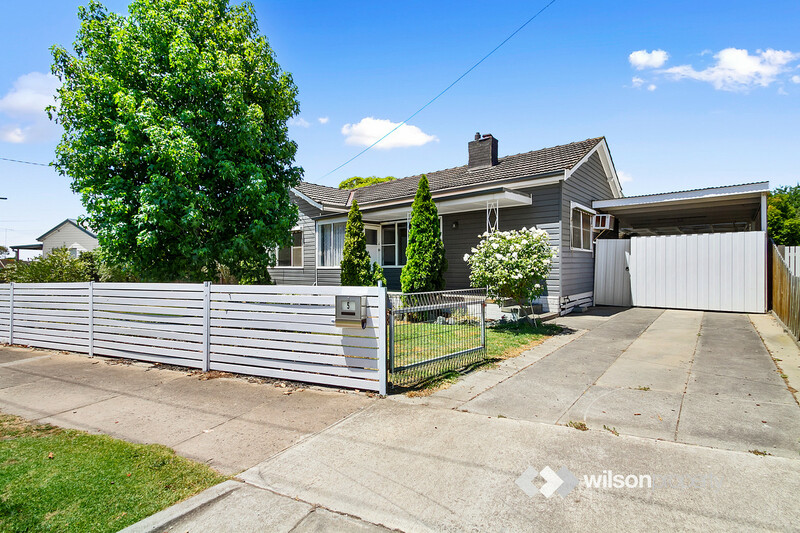 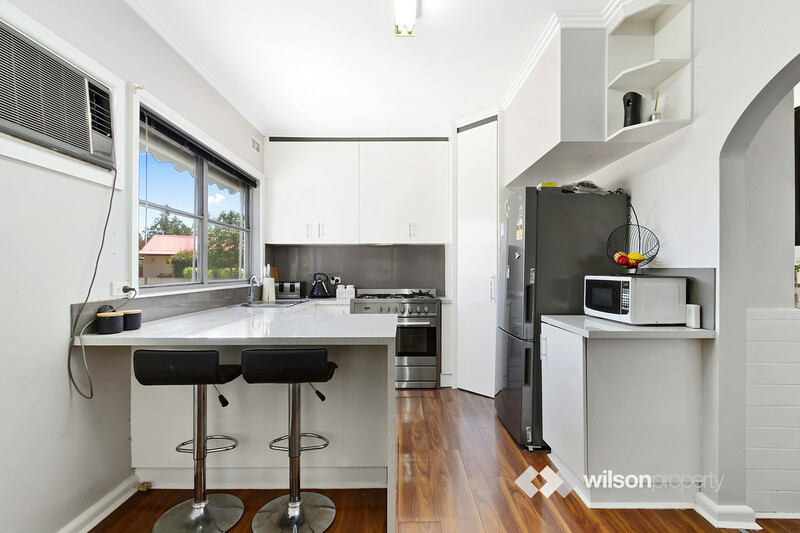 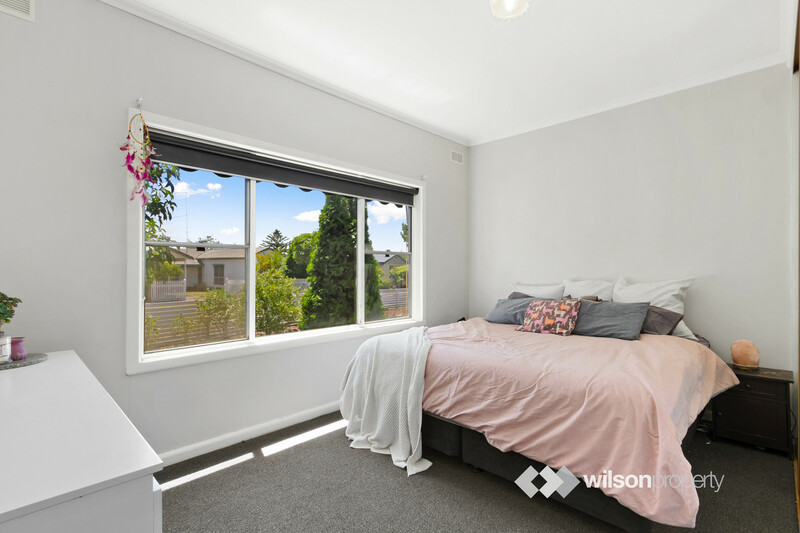 Taste-fully improved throughout, great size bedrooms, a near new kitchen and appliances and a cozy loungeroom make for a great home to suit either a couple, small family or astute investor. 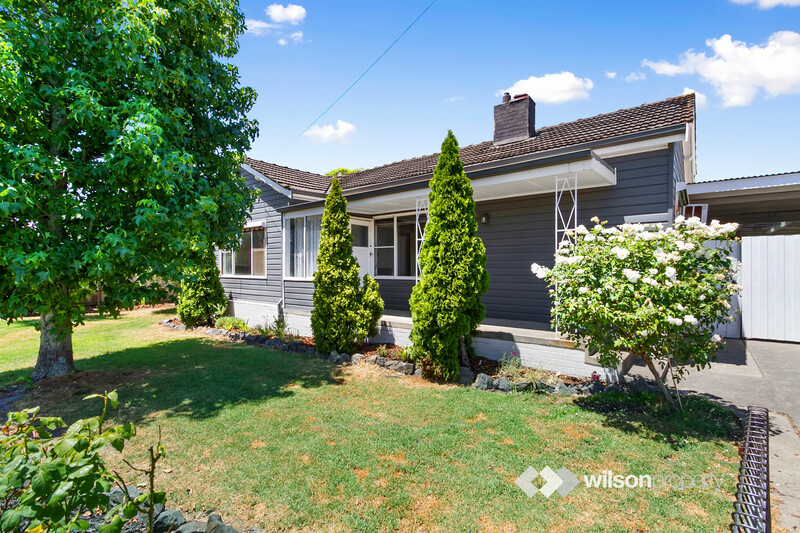 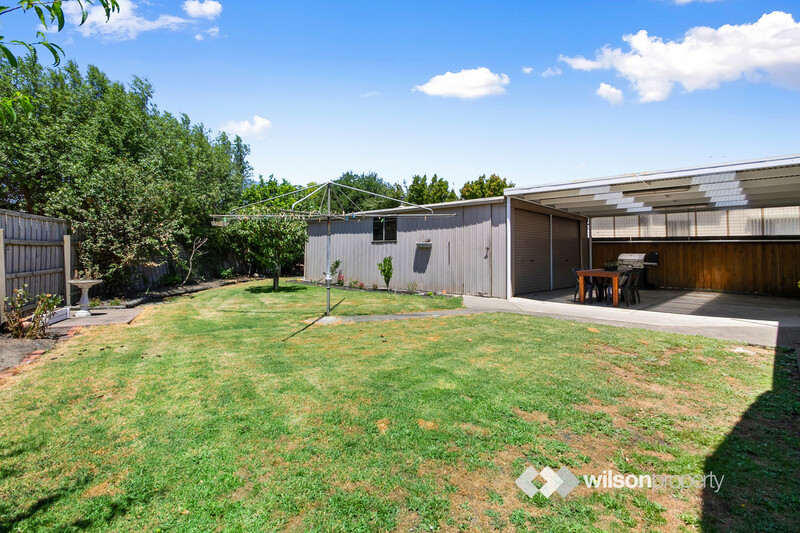 Externally this home boasts a secure yard, a shed approximately 6m x 9m with a pot belly and also an adjoining carport to house a further 3 vehicles. 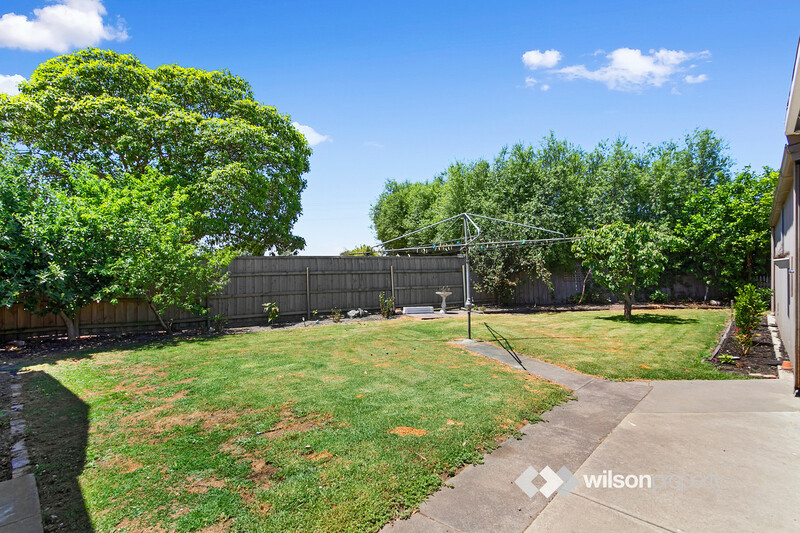 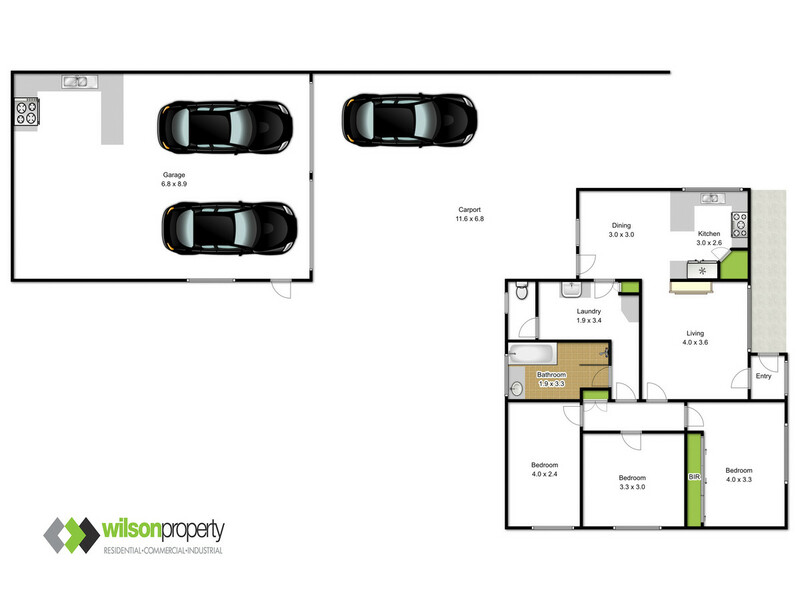 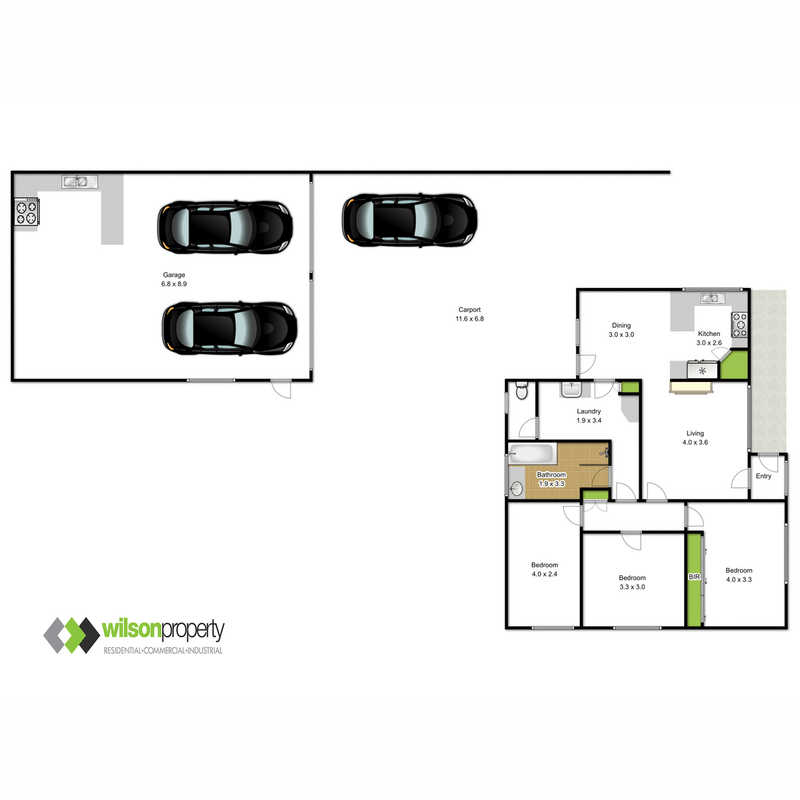 This type of property is great buying and simply wont hang around for long.